If you are an Advanced Open Water Divemaster and want to go on to become a Professional PADI Divemaster then we can offer you a 6 week program that will get you qualified. Our program will give you all the information and training you need to become a Professional PADI Divemaster. 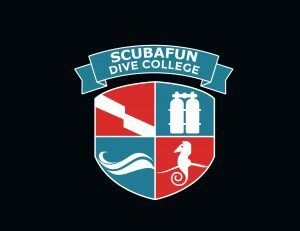 You will learn many outstanding diving skills that will make you a responsible and safe dive instructor.